Go to the Collinwood Shop and See many more!! This book celebrates the past operation of the New York Central’s Adirondack Division (as well as portions of the Ogdensburg and Ottawa Divisions) and the current service being provided by the Adirondack Scenic Railroad into, through, and out of the Adirondack Park. During railroading’s historic times, the New York Central and its forebears maintained service over 271.09 miles from Herkimer and Utica to Remsen, and on to Tupper Lake and Lake Clear junctions, Lake Placid, Malone, and Adirondack Junction from which Montreal was reached via the Canadian Pacific Railway. 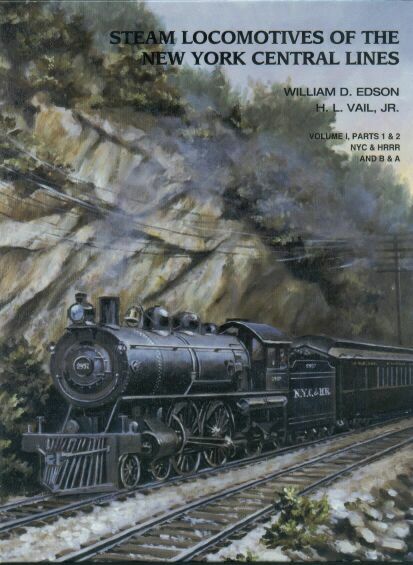 The present ASRR schedules provide for trains to run over only about a third of the Central’s lengthy territory, yet the Park has remained the formidable constant, maintaining its vast forests, breathtaking mountains, and powerful waterways for rail travelers to admire and contemplate today as in the past. This book is a comprehensive history of the Adirondack Division of the New York Central Railroad. The book provides 800 pages of history of the railroad, towns, industries, and people found along the Adirondack Division of the New York Central. There are 1720 images of the Adirondack Division with 442 of them in color. MSRP $114.95 plus $12.00 S&H. (Shipping higher to Canada, Mexico, & overseas – Contact us for shipping cost) – Ohio residents add 8% tax. Members’ price $91.96 plus $12.00 S&H (20% off MSRP) – Ohio residents add 8% tax. All proceeds go to the NYCSHS. A very limited quantity of numbered and signed copies available at $250 plus $12.00 shipping. Very limited run and no reprints. Order the book in the NYCSHS Collinwood Shop at NYCSHS.net. Or send completed order form and check or money order to address below. Order today so you don’t miss you!!!! 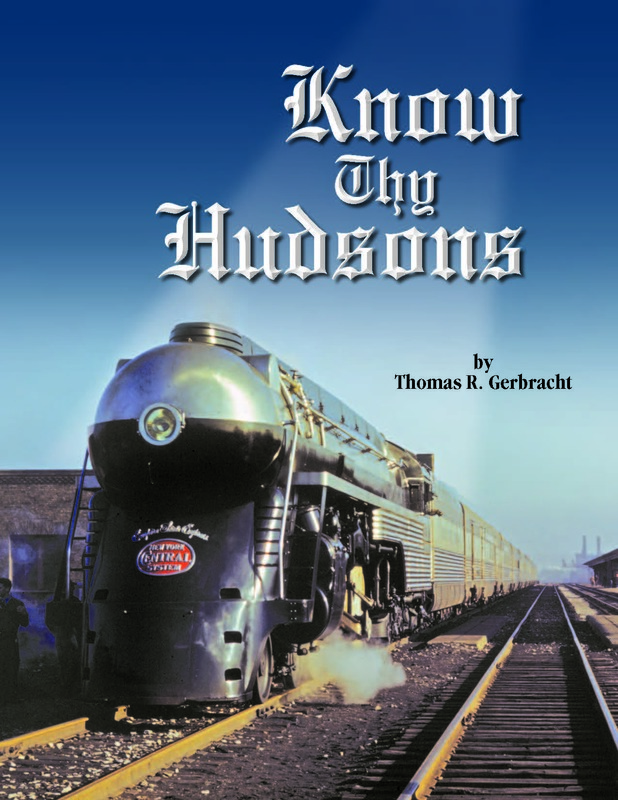 This hard cover book is the complete story of the NYC Hudson by subclass, written by NYCSHS Director and former President Tom Gerbracht, after several years of research into the most famous NYC steam locomotives. Tom gives the detailed history of the NYC Hudson from official railroad record cards and drawings. 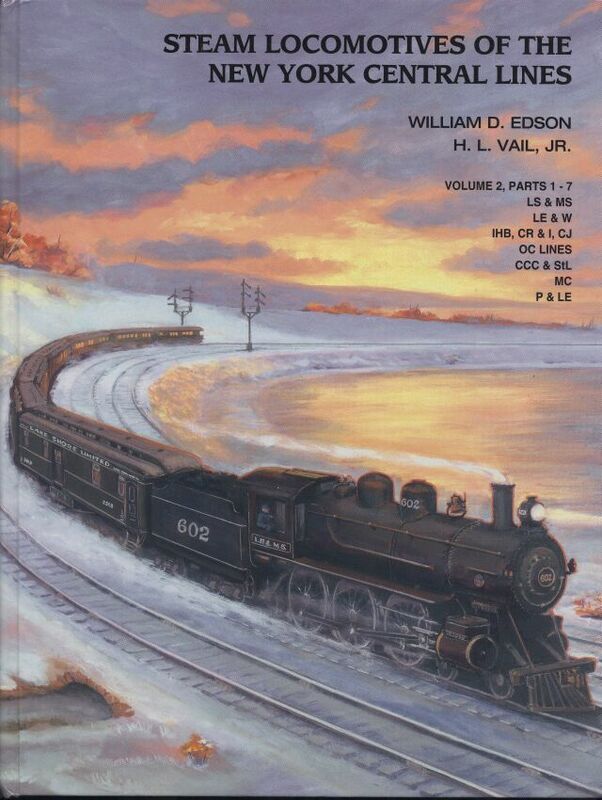 The book covers all of the locomotives in the Hudson class, including the Boston & Albany J-2s, the Dreyfuss and Empire State streamlined locos, and of the tenders used by Hudsons. 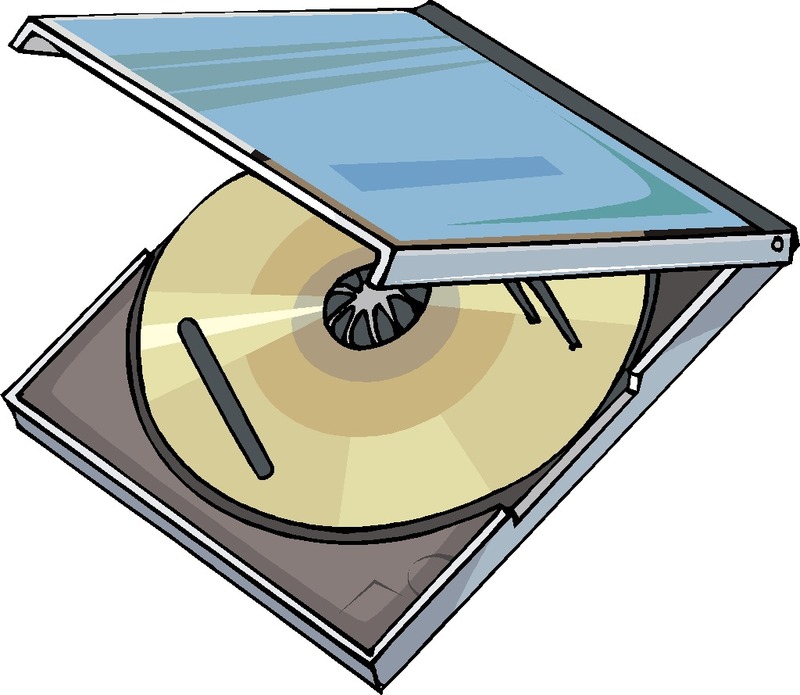 Extensive detailed reference material is included. The book has over 250 pages and 200 photographs, many previously unpublished, with 32 of them in color. Excellent for modelers. MSRP $79.95 – NYCSHS members $63.96 plus $5.50 S&H for either. In Collinwood Shop the S&H is added in the basic prices for USA buyers. (Shipping higher to Canada, Mexico, & Overseas – Contact us for shipping cost) – Ohio residents add 8% tax. Members’ price is 20% off MSRP and all proceeds go to the NYCSHS. A very limited quantity of numbered and signed copies available at $250. Expected First Qtr. 2016. Very limited run and no reprints. Click Here to Order from Our Online Store!!! To download an order form to pay by check or money order click here. 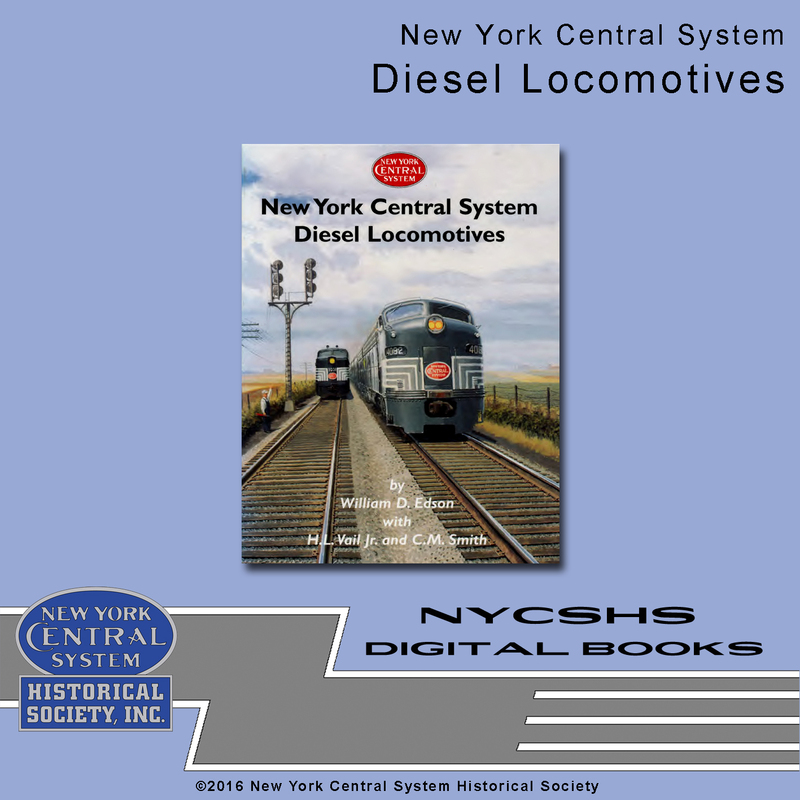 This volume provides a complete reference volume of all of the diesel locomotives owned and operated by the NYCS until February 1968, the effective date of the Penn Central merger. 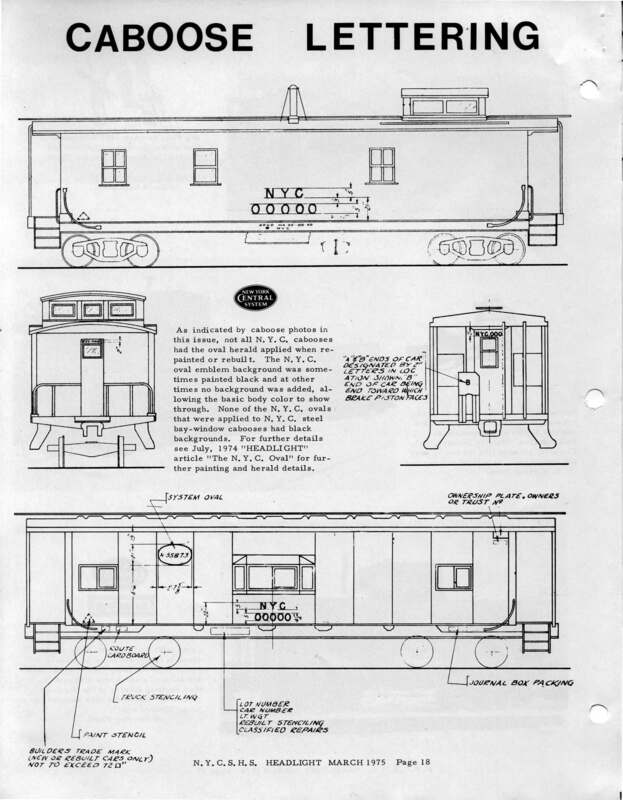 It contains diagrams, photos,complete rosters and related material on each of these locomotives. It is an invaluable reference for historians, modelers and fans. Now in digital form allowing the owner to view all of the information about these locomotive on a computer and allows the downloading of important reference material about each locomotive. MSRP $35.00. NYCSHS Members’ Price $27.00 and that is 20% off MSRP. Ohio residents must pay 8% Ohio sales tax. You simply MUST have… Steam Locomotives of the New York Central Lines, Volumes 1 and 2 by William D. Edson and H. L. Vail, Jr., assisted by Edward L. May. The ultimate authority on all steam and electric locomotives from the DeWitt Clinton of 1831 to P&LE 9406 of 1948. These books represent a lifetime of research for each of the compilers and are a fitting memorial not only to the legacy of the New York Central Lines but also to their untiring efforts to preserve that legacy for us all. These books are full of individual listings for every steam or electric locomotive, including year and month of construction, builder’s construction number, all known reclassifications and renumberings, and retirement date, and in many cases ultimate disposition. Read a review of these fine books here. Sold Out!!! Coming on DVD soon to the Collinwood Shop. 310 pages, hard cover, 320 photographs, 184 drawings and maps. 428 pages, hard cover, 672 illustrations. For international orders, and for shipping to Alaska and Hawaii, please contact Jim Suhs to process your order. Click here for the Official Drawings Page. This entry was posted in Members Information, NYCentral Modeler, NYCS News, NYCSHS "Collinwood Shop" Your NYCSHS Hobby Store, NYCSHS News, Research Information. Bookmark the permalink.